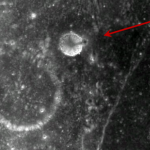 Is it possible that NASA bombed the moon in order to destroy an Alien base? According to many people around the world, the answer is a big YES. 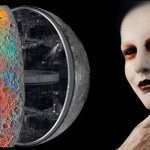 According to a set of images and alleged reports, there are alien structures on the surface of the moon, and NASA launched a 2-ton kinetic weapon to destroy them, despite international laws clearly prohibiting it. One of the greatest enigmas regarding UFOs and Alien life is whether governments and Space Agencies around the world are covering up such information. While seeing UFO’s on Earth and videos from space isn’t something new, in the last couple of years, a lot of attention has been drawn to Earth’s moon. 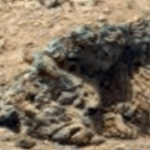 There, on the surface of Earth’s natural surface lay numerous ‘Alien’ Bases. 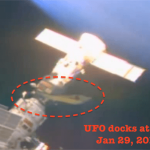 The fact that many believe NASA and governments around the world have covered up information on these alien bases has become a widely accepted ideology in the last decade among ufologists and believers. 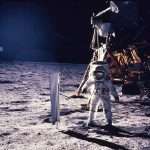 One of the most interesting things about the moon, which involves a ‘typical’ cover-up is the LCROSS mission by NASA where they literally BOMBED the surface of the moon for alleged ‘Scientific’ purposes. Despite the fact that it strictly prohibited, NASA released a ‘Centaur’ kinetic weapon which ultimately impacted the moon. 1) The Outer Space Treaty (OST) which dates back to 1967, clearly states that international law applies BEYOND the atmosphere. The treaty of 1967 reemphasized standing international laws and initiated new space-related laws: Free Access to space and celestial bodies for peaceful intent, prohibitions on national appropriations of space or celestial bodies, prohibitions on putting any weapons of mass destruction in space or on celestial bodies. 2) The Antiballistic Missile (ABM) treaty of 1972 (which was signed between the USA and the USSR) banned the development, testing, and employment of space-based ABMs. 3) The Convention on Registration (1974) requires parties to maintain a registry of objects launched into space and report orbital parameters and general function of those objects to the UN. 4) And most importantly, the Environmental Modification Convention signed in 1980 which prohibits the hostile use of environmental modification. 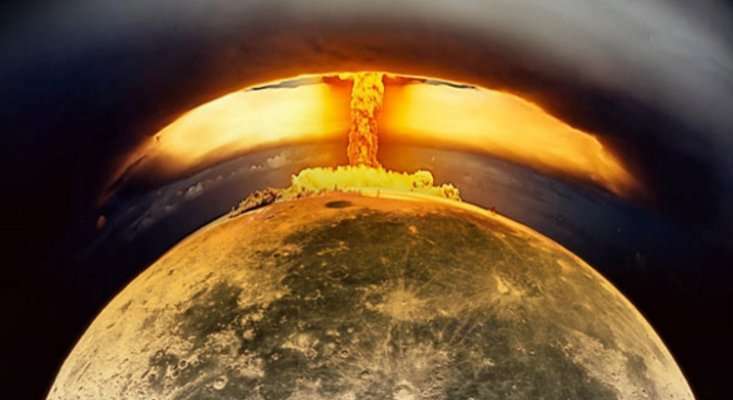 Despite the above-mentioned facts, NASA modified the surface of the moon after launching the 2-ton kinetic weapon which created a 5-mile wide crater. ‘Officially’, the main LCROSS mission objective was to explore the presence of water ice in a permanently shadowed crater near a lunar polar region. The mission was launched together with the Lunar Reconnaissance Orbiter (LRO) on June 18, 2009, as part of the shared Lunar Precursor Robotic Program, the first American mission to the Moon in over ten years. But… why break numerous international laws and go against their very own standards all of a sudden? 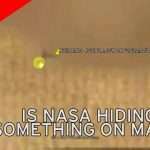 Well, according to many, the true purpose behind the 2009 LCROSS ‘Moon bombing’ was far more enigmatic than anyone at NASA is willing to accept. 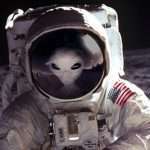 According to many ufologists,-and alleged images which show ‘alien’ structures on the surface of the moon- NASAs LCROSS mission had a more militaristic objective rather than scientific. Many believe that the 2-ton kinetic weapon that was detonated on the Moon’s South Pole was aimed at an Alien Base located there. This “bombed” moon base might perhaps explain why we haven’t been there in recent years, why would we avoid the Moon so much? We know that it is a place filled with minerals, it has water (and they really needed to bomb it to find out?) 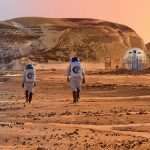 and it would make a perfect outpost for anyone who wants to continue the exploration of our solar system and it would also help us get to Mars and beyond. However, despite the fact that many reports and enigmatic images of alleged structures on the moon are there, it’s nearly impossible to prove (or disprove for that matter) their existence and the truth behind until perhaps one day, we return to the Moon. However, returning to the moon isn’t a guarantee that we will finally have disclosure whether or not there is an alien presence on the moon. 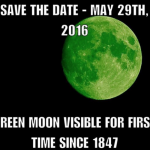 It is a profound mystery why NASA decided to break international laws and literally BOMBEDthe moon for alleged scientific purposes.